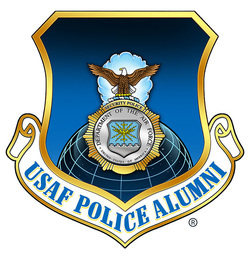 The USAF Police Alumni Association is transparent about their activity and finances - always. We will do our best to keep this page updated with all pertinent documents as we grow. The Board of Directors wants all of our past and present AP/SP/SF alumni to be comfortable that their museum, memorial and association are being cared for responsibly. If you EVER have any questions about our Board, Finances or Transparency, please contact us directly.